At Coyote Creek, Century Complete’s collection of single family homes are built with your lifestyle and budget in mind. 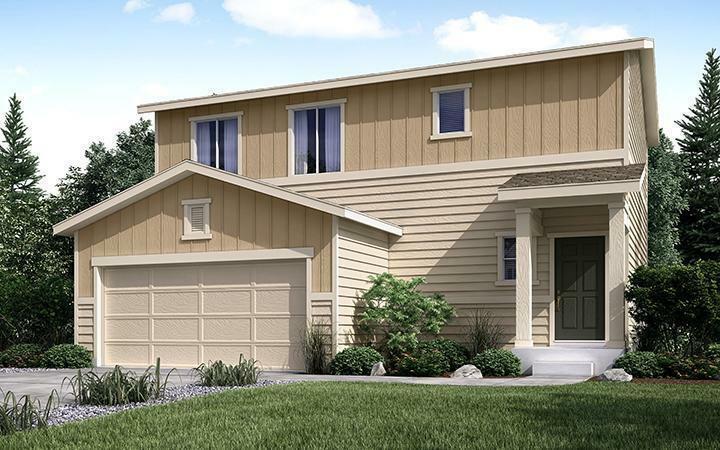 Choose from two-story or ranch homes with 3 to 5 bedrooms, up to 2,767 square feet, spacious owner’s suites, ample storage, and open floorplans. In beautiful Fort Lupton, Coyote Creek residents will enjoy homesites backing to the Coyote Creek Golf Course, and be surrounded by countless parks and open spaces as well as many dining and shopping options. Enjoy small town charm with a short commute of 30-40 minutes to Loveland, Denver, or Denver International Airport.